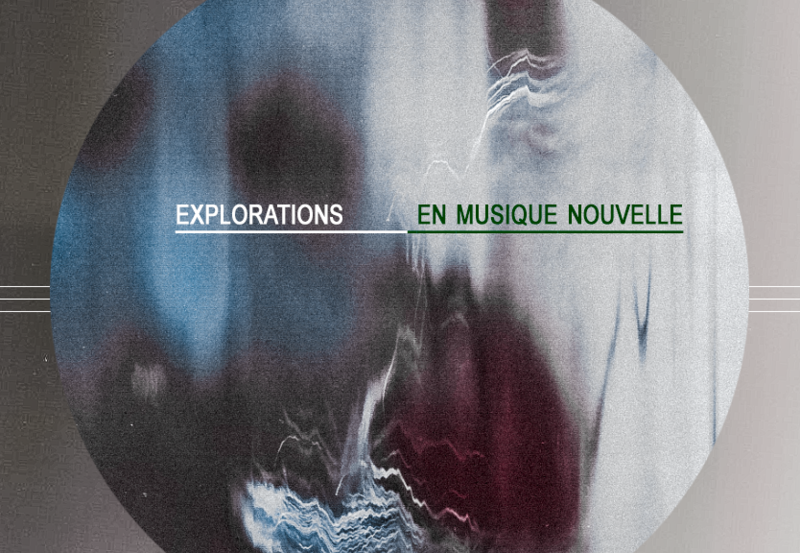 Explorations in New Music is a live concert series featuring brand new original jazz, experimental, and improvised music. The series will consist of nine shows held on Saturday nights at Résonance Café (5175A Avenue du Parc). We will be presenting some of the city’s most creative performers, including Thanya Iyer Band, Sam Shalabi, Brahja Waldman (NYC), Sarah Rossy Chamber Ensemble, Mark Nelson’s Sympathetic Frequencies, Malika Tirolien, TSA Trio, Chiquita Magic, Zach Frampton Acoustic Trio, Erik Hove Chamber Ensemble, Anna Webber, Thus Owls, Kalmunity, Parker Shper, and more. Each night features two groups from disparate yet compatible parts of our diverse artistic community. Each group will perform one set of original music. The hope is to cultivate a spirit of sharing of work and ideas between the musicians themselves as well as with the public at large. Other pairings and dates (May-September 2019) for the remainder of the aforementioned performers to be announced in the coming days and weeks. In the spirit of keeping the concerts as accessible as possible, the concerts will be supported by voluntary audience contribution (suggested $10, but no one will be turned away for lack of funds). We welcome all ages. Regrettably, the space is not wheelchair accessible, but please contact us at sympathiques.mtl@gmail.com or call Résonance at 514-360-9629 and we will do our utmost to accommodate your entry. We would like to thank the Canada Council for the Arts for their generous support of this initiative.